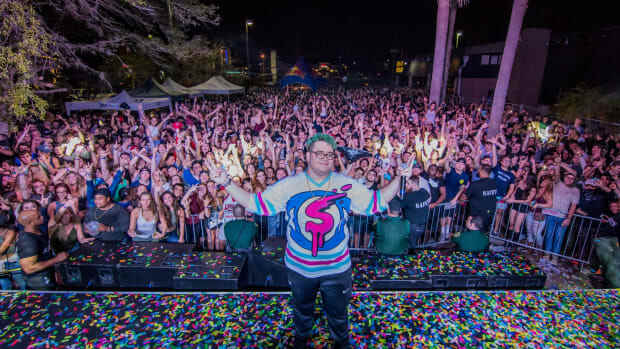 UPDATE: Slushii has clarified that he was gauging fan interest and has nothing in the works with Rezz as of yet. 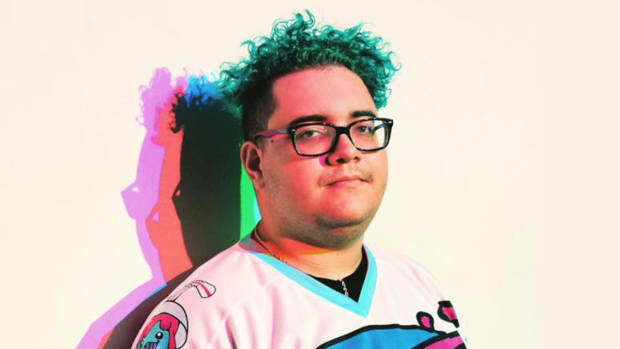 Slushii spent a lot of last year proving his versatility as an artist, and that trend looks to continue into 2019. 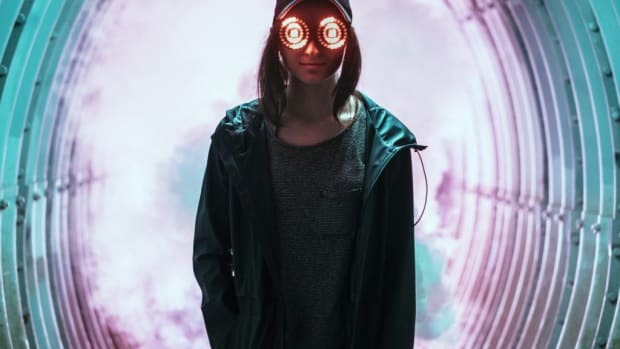 The L.A. DJ/producer may soon build on his manga crossover and ambient/R&B album by collaborating with none other than Rezz. 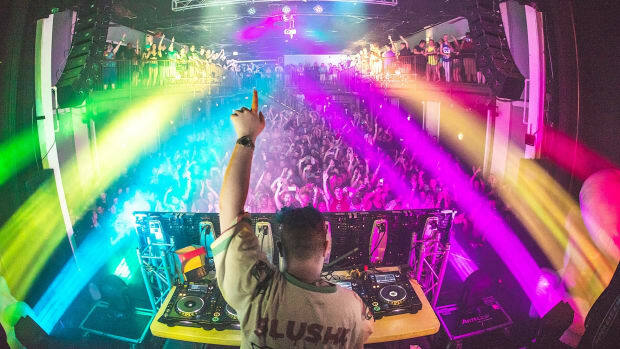 That&apos;s what a tweet fired off by Slushii (real name Julian Scanlan) suggests, in any event. 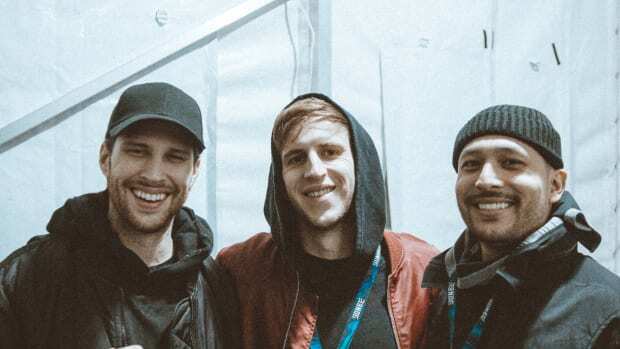 He hasn&apos;t always been totally serious on social media, but it stands to reason that he wouldn&apos;t stoke interest for a project with Rezz (real name Isabelle Rezazadeh) if he didn&apos;t plan to deliver sometime down the road. Scanlan debuted as an anonymous producer with his 2016 remix of Zedd and Selena Gomez&apos; "I Want You To Know" and revealed his identity not long after. Rezazadeh&apos;s career has seen a trajectory the likes of which most musicians could only dream of. 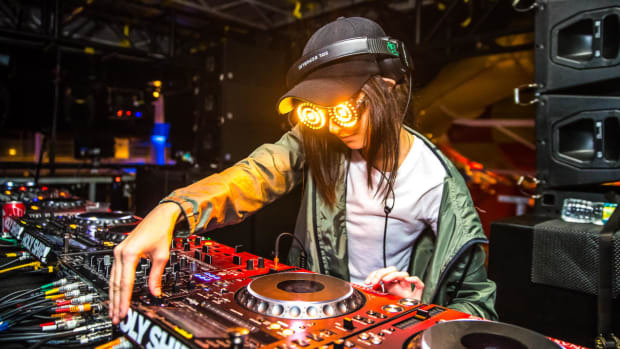 After getting signed to Mau5trap in 2016, she has amassed a fan base so dedicated that they literally refer to themselves as a cult. 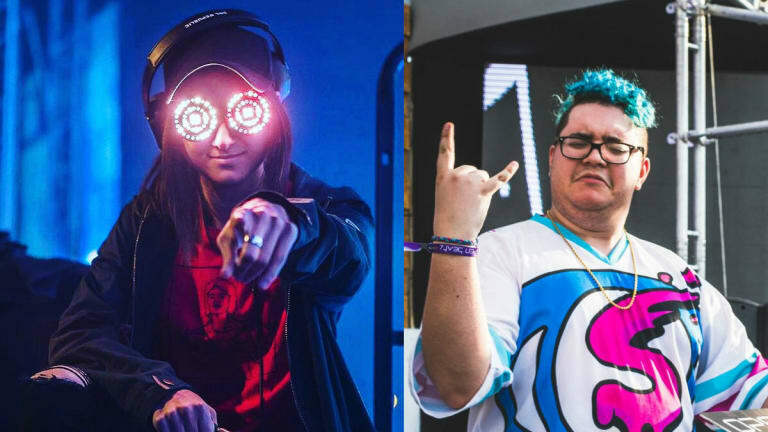 Neither Slushii nor Rezz have revealed a title, release date or any other details of an upcoming collaboration at the time of writing.